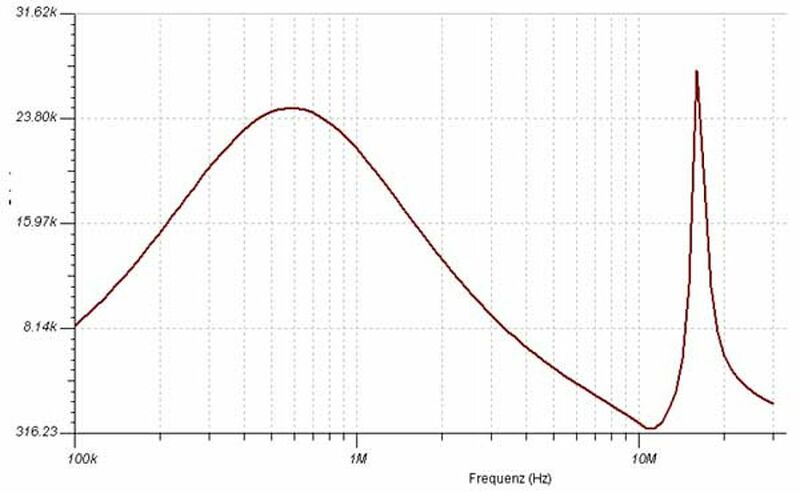 This Article from Tobias Hofer explains the design of an EMC filter for a switched mode power supply. Nowadays switched mode power supplies are used in nearly every electronic device. The power supplies have to meet high requirements towards high efficiency, low price and low EMI emissions. For the development of such complex products in-depth expert-knowledge is needed. 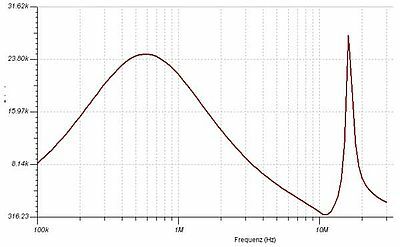 This article gives a short introduction to EMC and lays a special focus on filter-inductors. Please note that this article is only available in German language. El. Ing. Eureta Tobias Hofer did study Electrical engineering at the ZBW St. Gallen. 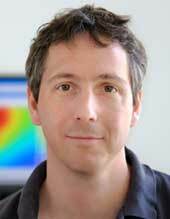 His field of expertise is EMC, thermal management and simulation of power supplies as well as general electronics.